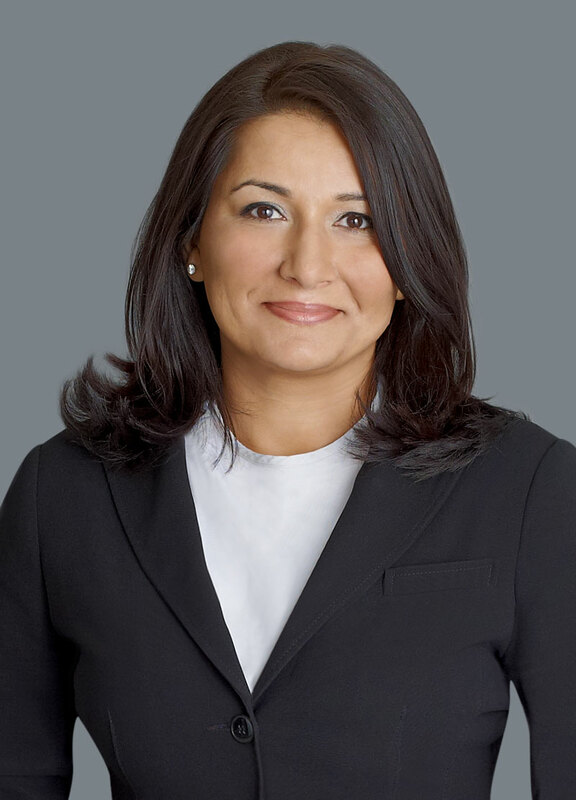 Appointed to Osgoode Hall Law School in 1997, Poonam Puri is one of Canada’s leading experts in corporate governance, corporate law and securities law. She has served as both Associate Dean and Associate Dean, Research, Graduate Studies and Institutional Relations at Osgoode, and she has also chaired Osgoode’s Faculty Council several times. Professor Puri is Co-Founder and Director of the Osgoode Investor Protection Clinic, a clinic that provides pro bono legal assistance to individuals who have suffered financial harm. She is also Founder and Director of the Business Law LLM at Osgoode Professional Development. A prolific scholar, Professor Puri has co-authored/co-edited close to 100 books, book chapters, scholarly articles in leading journals, and commissioned research reports. She has presented at over 200 invited keynotes, conferences and public addresses in Canada and around the world. Professor Puri is a recipient of several prestigious fellowships, including a 2016 Trudeau Fellowship, and has received significant external research funding including five SSHRC grants. Her work is academically rigorous and firmly grounded in the realities of policy-making. Governments and regulators in Canada and internationally, including the Ministry of Finance, Treasury Board, Industry Canada, and the International Finance Corporation of the World Bank, have called upon her expertise for financial regulation that serves the public interest. Professor Puri has been recognized for her impact and leadership both at Osgoode and beyond. While she is most proud of being a two time recipient of Osgoode’s Teaching Excellence Awards, she has also been recognized as one of the top 25 most influential lawyers in Canada by Canadian Lawyer Magazine in 2017 and 2015. She is also a former recipient of Canada’s Top 40 under 40TM award and Canada’s Most Powerful Women: Top 100 Award. Professor Puri currently serves on the boards of the Canada Infrastructure Bank, Holland Bloorview Kids Rehabilitation Hospital and the Ontario Securities Commission. Previously having served on the boards of Women’s College Hospital and the Greater Toronto Airport Authority (Pearson Airport), Professor Puri’s public sector board work has provided her with valuable experience and skills in strategic planning, financial stewardship, operational oversight, labour relations and stakeholder engagement. Graduate Research Supervision (LLM, PhD): Professor Poonam Puri is interested in supervising students who have a keen interest in corporate/commercial law, securities law, corporate governance, capital markets, the regulation of business enterprises, responsive regulation, law and economics, and corporate accountability. She takes an interdisciplinary approach, drawing on a range of research methodologies and engaging with literature spanning law and society, law and economics, and finance and accounting. Her current research focuses on exploring and developing creative policy and legal solutions to hold multinational corporations more accountable for their actions when they cause harm to individuals and communities and she would welcome interested students.